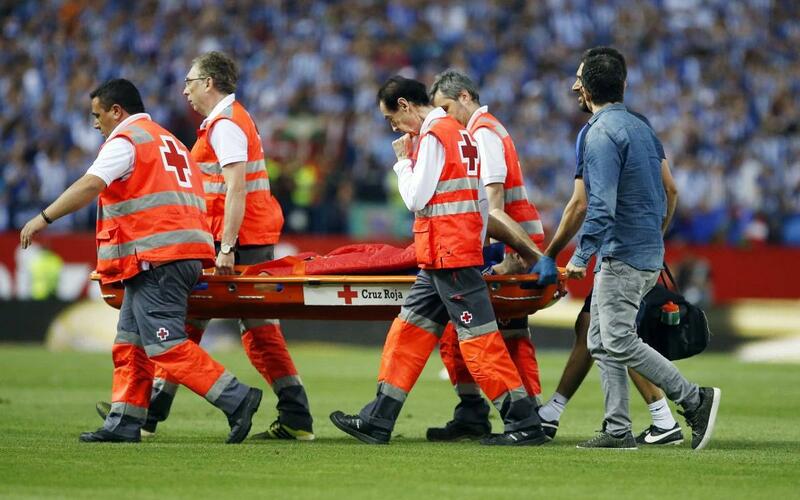 The player Javier Mascherano was substituted after just 11 minutes of the Copa del Rey final against Alavés with André Gomes coming on to replace him. The game in the Vicente Calderón was his first since returning from injury after picking up a calf strain in the warm up ahead of the away trip to Las Palmas. The tests carried out on the Argentine international have revealed that he has a posterior capsule strain in his right knee. The player will be out for six weeks. Mascherano played 40 games this season for the blaugranes and scored his first ever goal since joining the Club. The strike came from the penalty spot in the 7-1 league win over Osasuna at Camp Nou, his first in seven seasons at Barça.